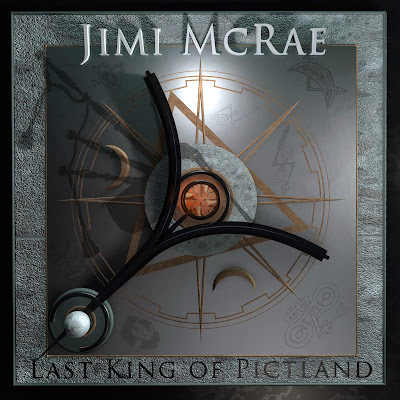 Jimi the Piper: NEW ALBUM! 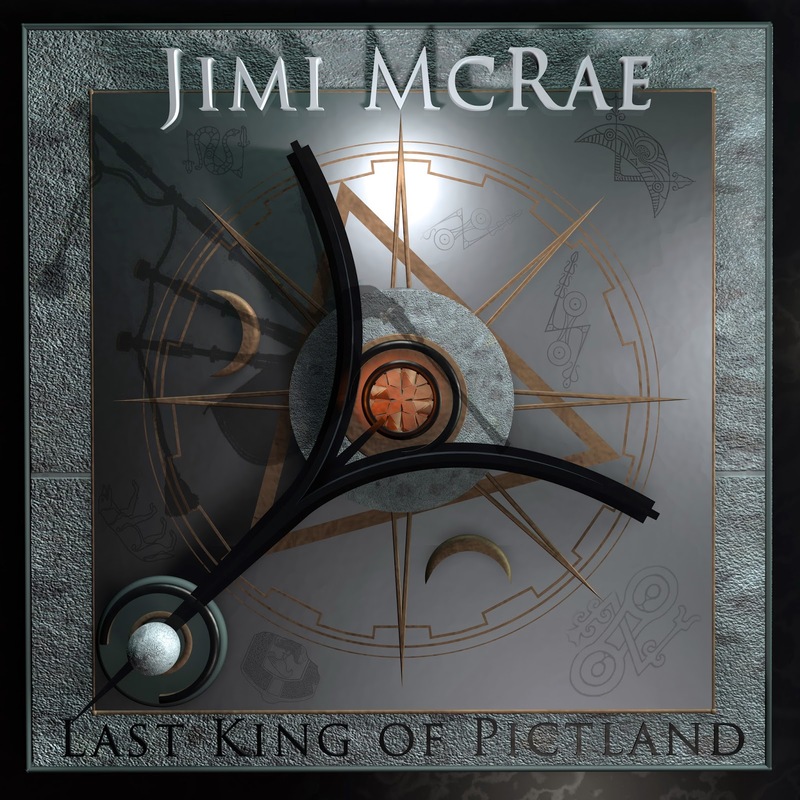 Jimi's new album 'Last King of Pictland' is proving a big hit with fans, old and new, around the world. Copies are being shipped to music lovers as far afield as Brazil and Venezuela, Germany, Australia, Canada the USA and, of course, Scotland on almost a daily basis. NEW ALBUM CAN BE PURCHASES HERE, via paypal and by clicking 'the shop' link above for £10.00 GBP or equivalent value in overseas currency. Price includes post and packaging to anywhere in the world.